The new flute section of the website is now live. 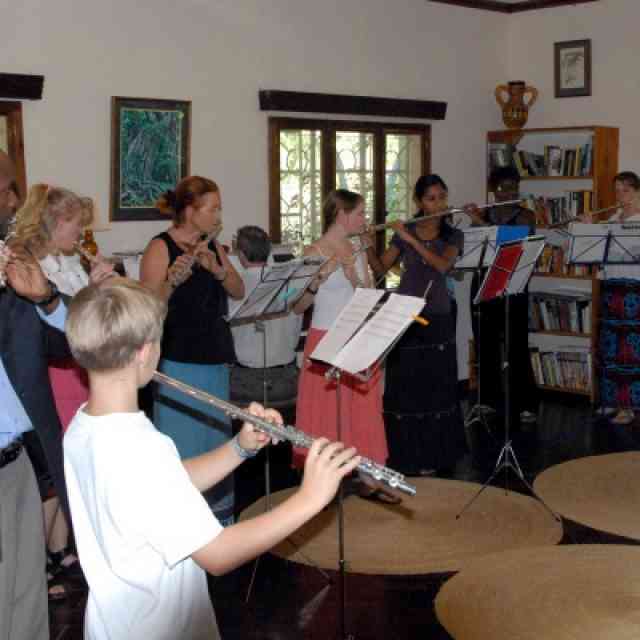 Come read the latest flute news and community highlights, with lots of pictures! 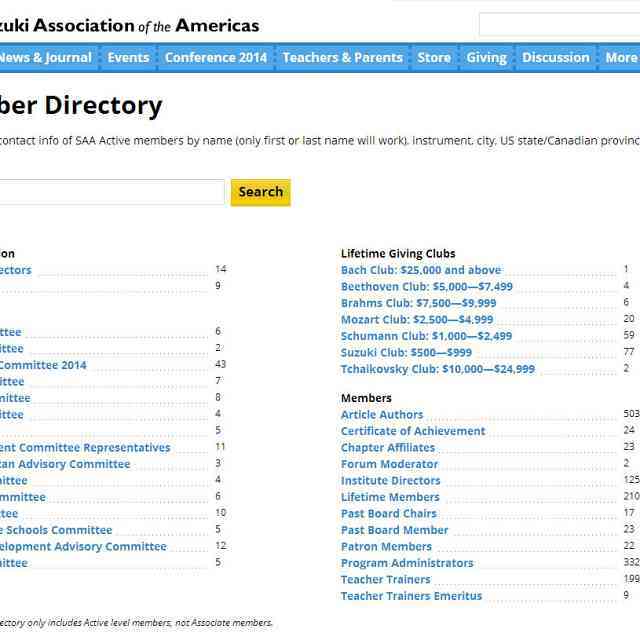 Current SAA members can register for the members only area, with a discussion group and flute article archive. 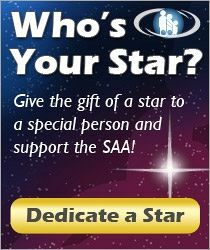 Send your suggestions to Kim Lorimier and the other members of the SAA Flute Committee.